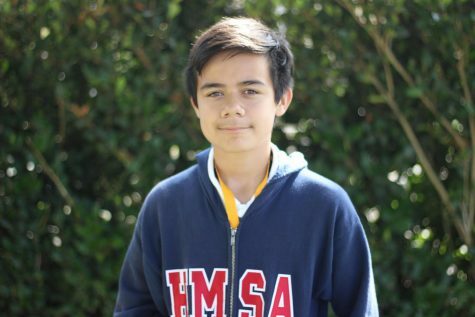 Diego Cisneros is a freshman at HMSA and a writer for Aviator News. He usually spends his day playing with his dog, as well as playing video games during his free time. He also enjoys going to theme parks, soccer fields, and water parks. In the future, Diego wishes to become an engineer.